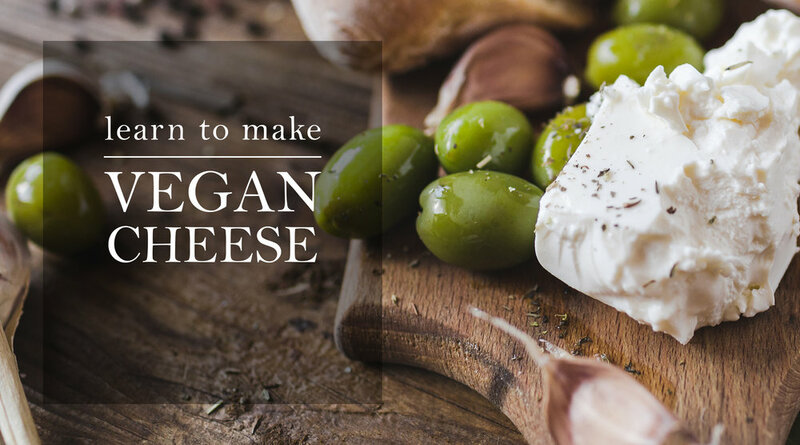 Join us for a fun, interactive class in learning to make delicious vegan cheese (that you'd never know is vegan)! Instructor, Edee Howland is a nutrition educator, has been a vegan for 17 years, is a former chef and has been loving to cook for 55 years. The class is $15 per person and seating is limited. Click here to reserve your spot. Feel free to bring your own container or use one of ours to take some home.